Single tickets to the Detroit Symphony Orchestra’s entire 2016-17 season are now on sale! 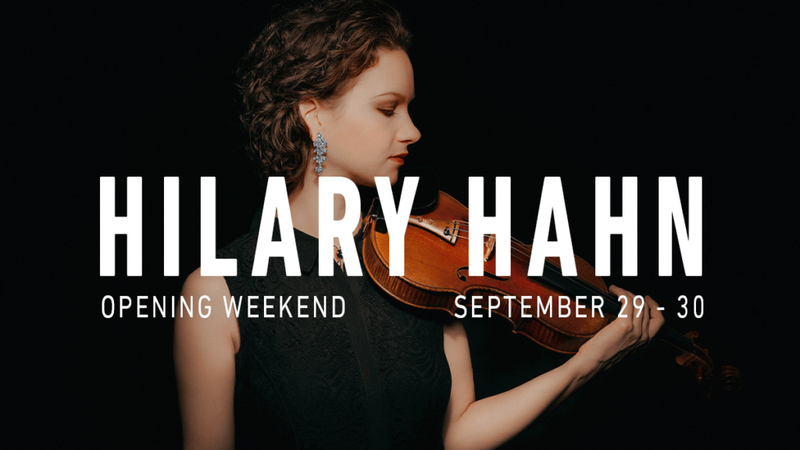 Celebrate the upcoming season with two opening-weekend events featuring violinist Hilary Hahn and piano virtuoso Lang Lang. Come to Orchestra Hall and tune in to our live webcasts throughout the season to experience symphonic blockbusters like Beethoven’s Ninth Symphony, an exploration of George Gershwin and the influence of popular culture on classical music, and a month-long Mozart Festival!